Multiply by Norwegian designer Lars Beller Fjetland is an efficient but elegant storage system of wooden boxes that store, stack, and quietly stand out. 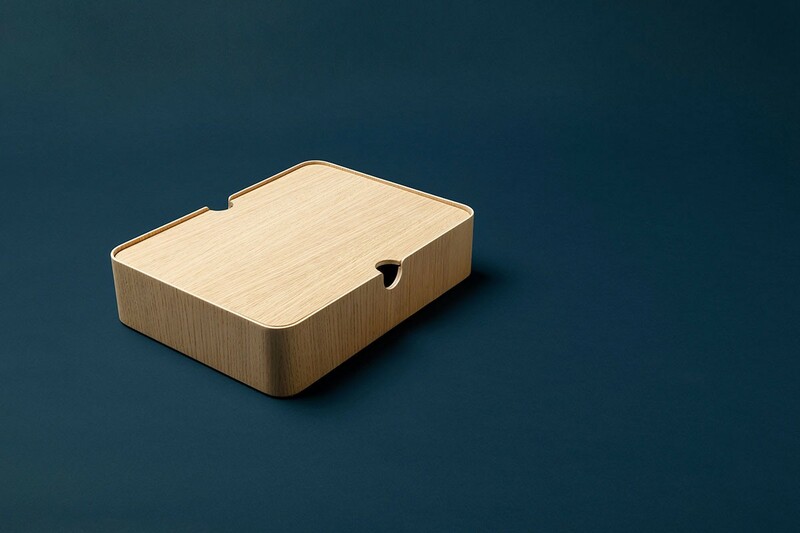 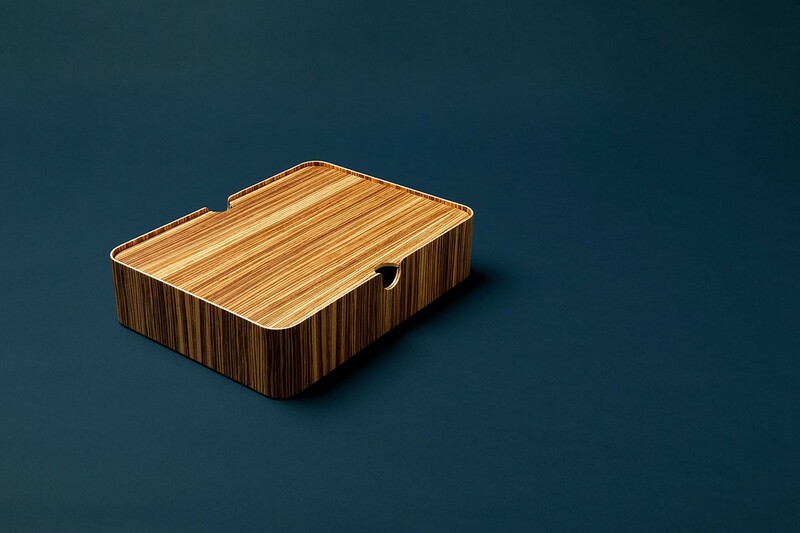 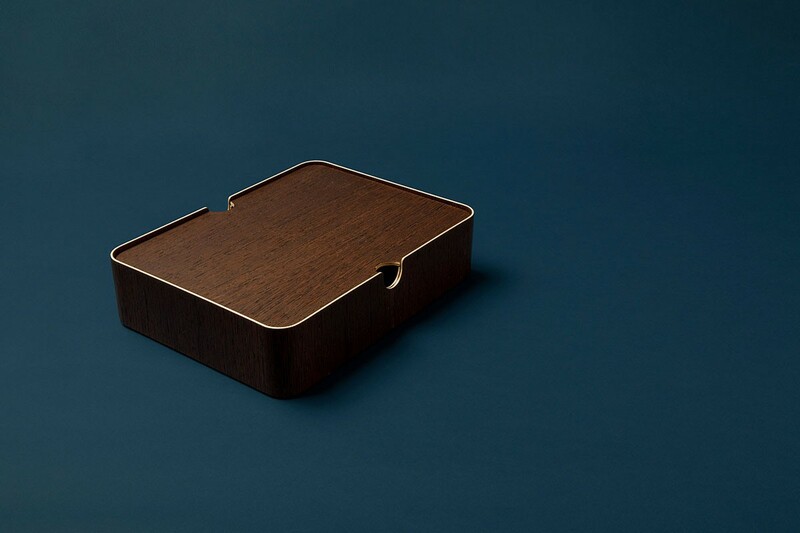 These boxes are handcrafted on Denmark’s Island of Funen in a decades long tradition of forming wood. 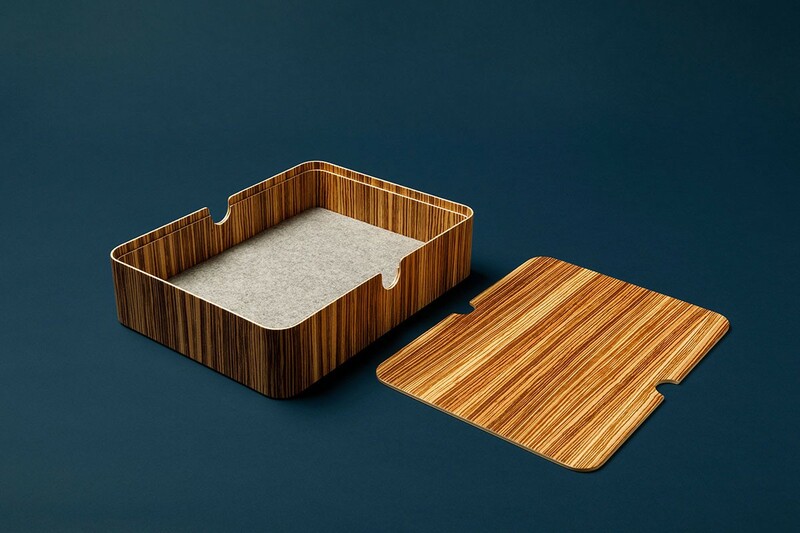 The seamless plywood body consists of multiple layers of hand-sorted veneers bonded together with adhesive and and just enough heat and pressure. 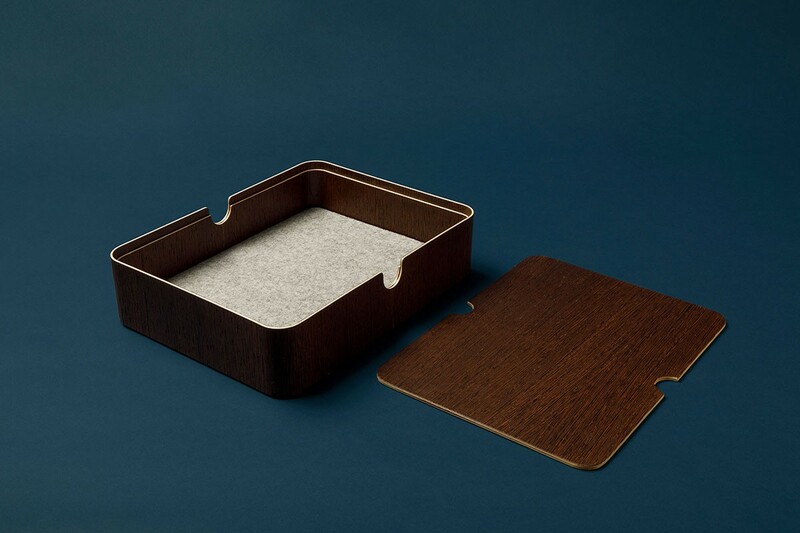 The boxes sit atop a cork base and are lined with a sheet of German wool felt, creating the perfect nesting place for any prized possession. 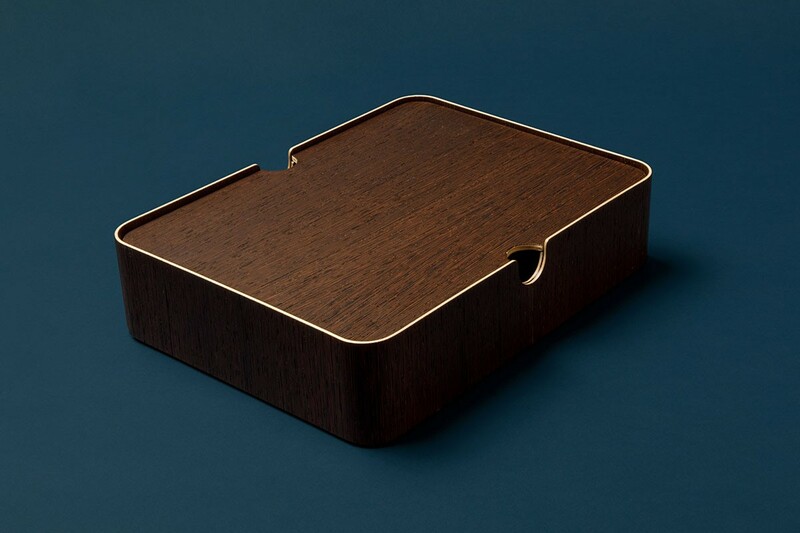 And while aesthetics are important, these boxes also make a firm stance against throwaway culture and are meant to stand the test of time and gain beauty as they age. 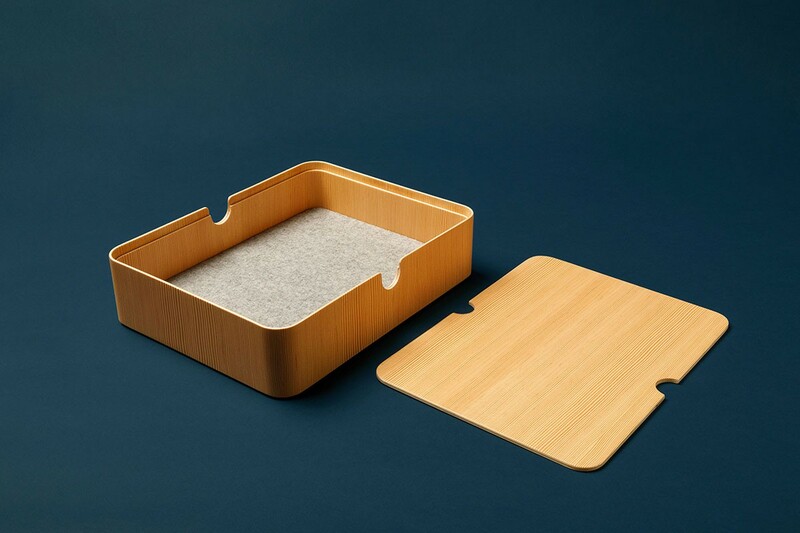 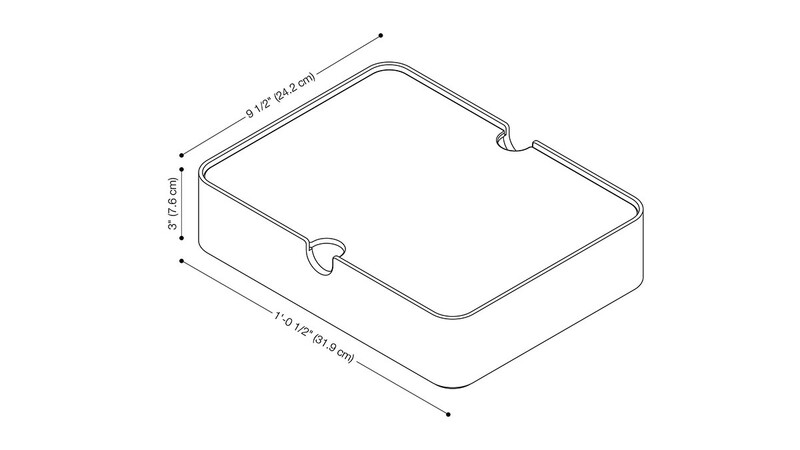 Multiply wooden boxes are available in three sizes and four wood veneers.